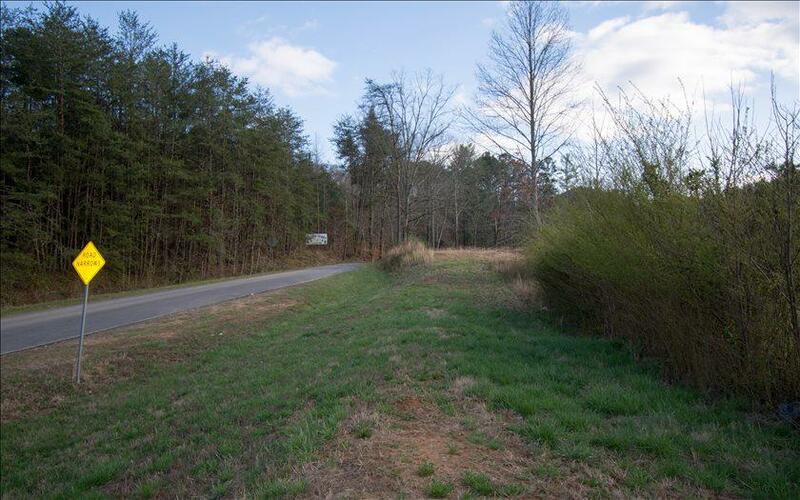 5.7 acre Commercial Corner Lot. 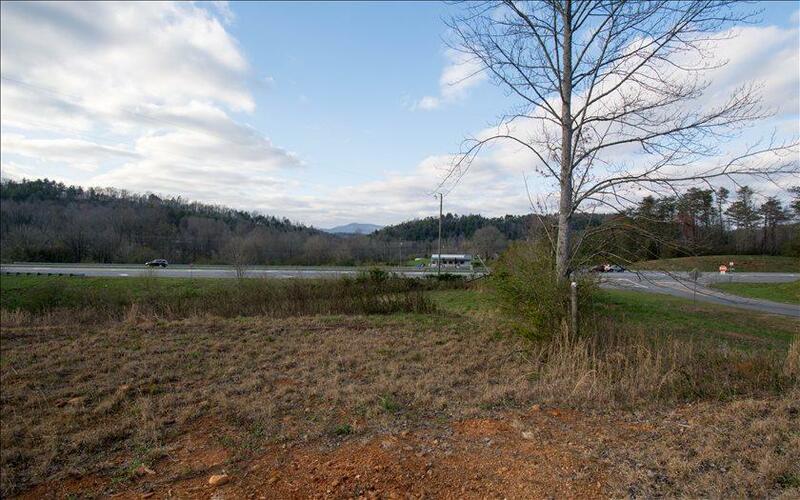 Located just North of Ellijay and near Blue Ridge. 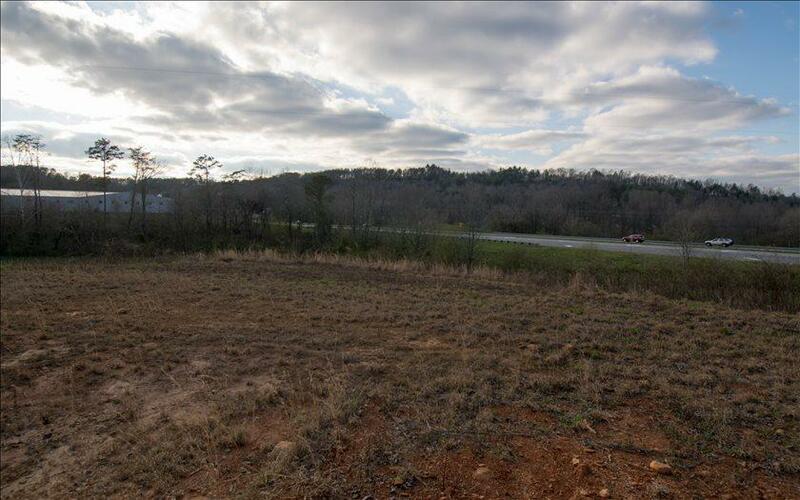 Almost 400' feet of Hwy 515 frontage. High annual average daily traffic and amazing visibility. Deceleration lane in place. 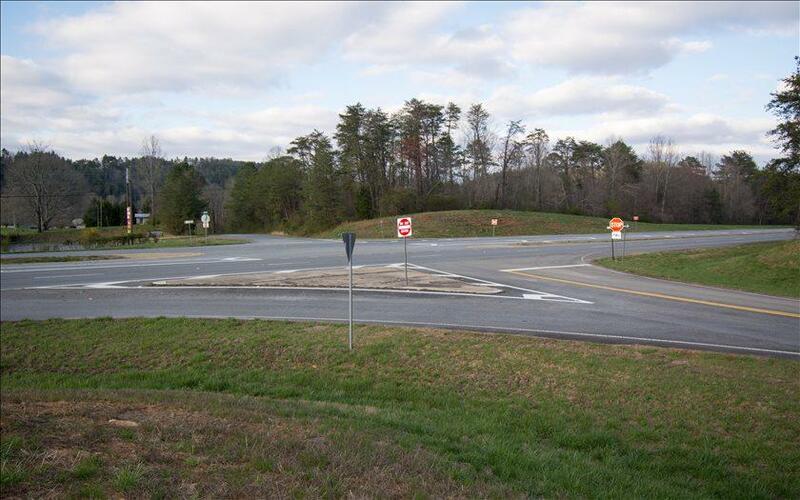 Intersection of Hwy 515 and Back Pine Way. Endless possibilities.